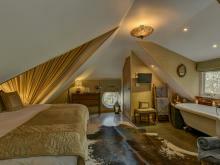 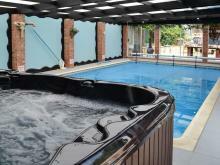 This a truly unique, luxurious cottage is located in Bridgwater, Somerset and can sleep four people in two bedrooms. 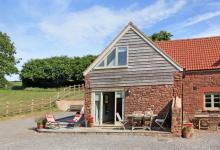 STYLISH BARN CONVERSION PERFECTLY POSTIONED FOR TOURING THE AREA. 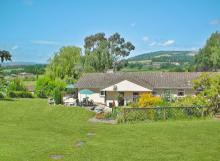 Situated in a tranquil countryside setting this property is only two miles from the bustling town of Bridgwater. 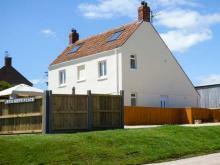 This lovely, three-storey detached holiday home, two miles from Bridgwater in Somerset, with four bedrooms accommodating up to ten people. 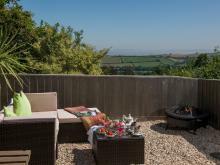 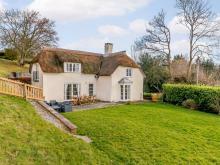 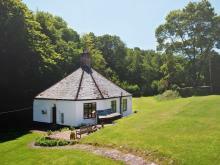 This character cottage makes a perfect retreat for those wishing to explore the delights of Somerset and North Devon. 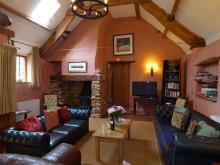 From steam trains to mountain bike routes the Quantocks is great place to relax and enjoy. 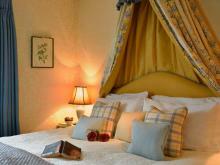 Ancient woodlands, historic houses and gardens, and stunning countryside.